Address: 6640, Csongrád Iskola utca 2. 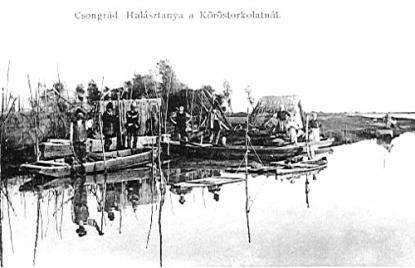 The first collections came to live in Csongrád from the middle of the 19th century. 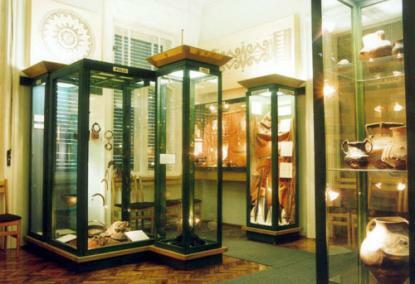 The valuable findings, objects, and books which were kept in the schools and several institutions were moved to the Town Museum that opened in October, 1956. The different collections of ethnography, local history, and archeology have 10-12 000 pieces each.